Originally published in 1949. 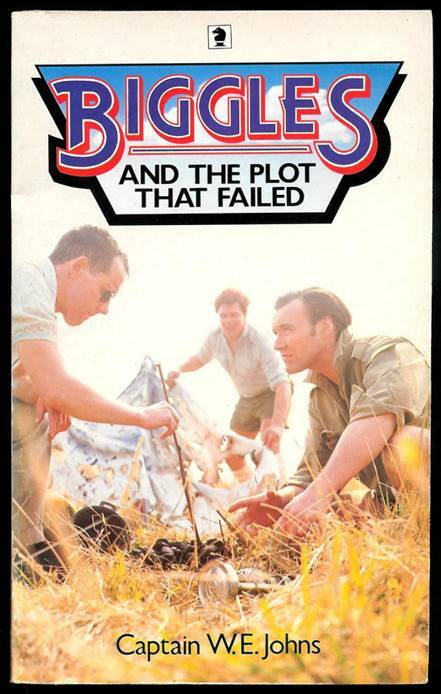 This book was later published in 1970 under the title “Biggles in the Antarctic”. 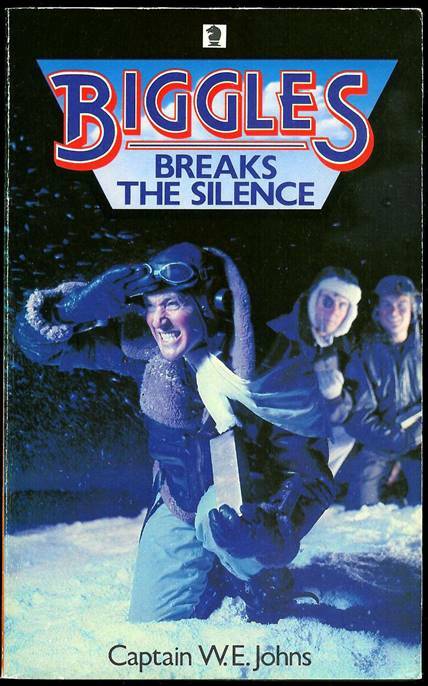 Here it reverts back to its original title of “Biggles Breaks the Silence”. 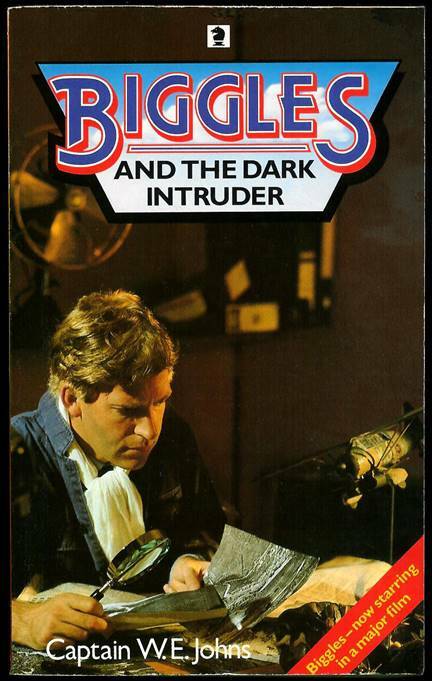 This paperback was published in 1983. 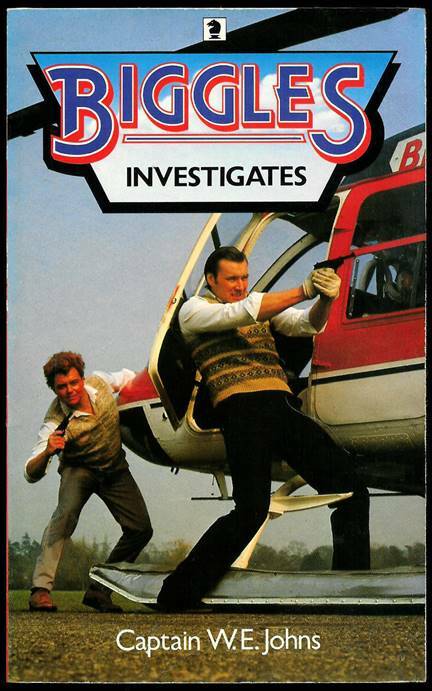 It was originally priced at £1.25. 172 pages. No cover photographer is credited. Originally published in 1957. This book does not have a corner flash saying “New in Paperback”. But it should do. This book appears in paperback for the first time ever. 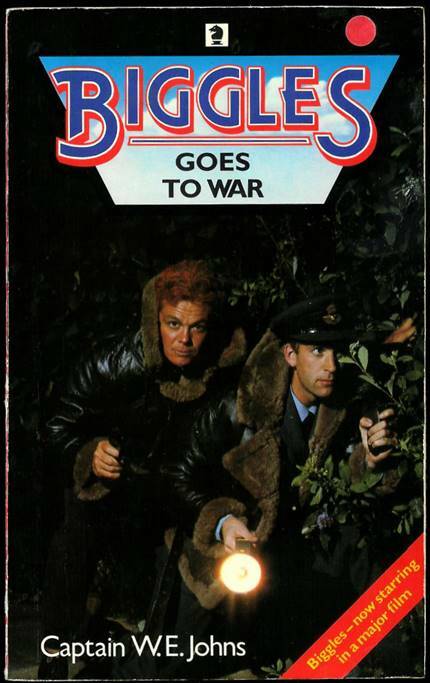 This paperback was published in 1983. 192 pages. No cover photographer is credited. (You will note that the last one of those illustrations was repainted and you can see the one that was NOT in the book). Originally published in 1961. This book does not have a corner flash saying “New in Paperback”. But it should do. This book appears in paperback for the first time ever. 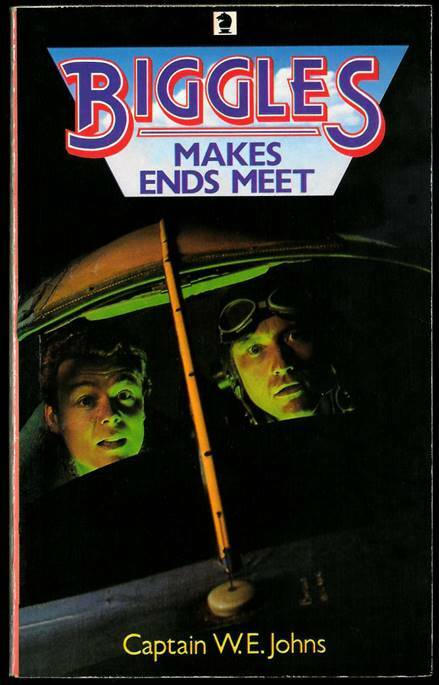 This paperback was published in 1984. 155 pages. No cover photographer is credited. Originally published in 1970. This book does not have a corner flash saying “New in Paperback”. But it should do. 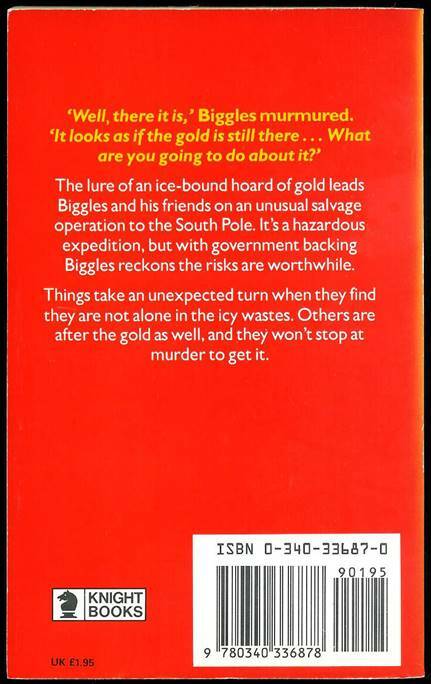 This book appears in paperback for the first time ever. 170 pages. No cover photographer is credited. Originally published in 1951. This book has a corner flash saying “New in Paperback”. This is not true. 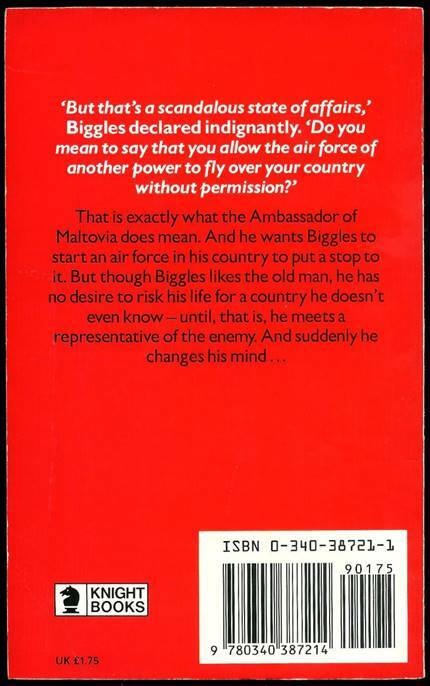 Armada originally published the book in paperback in 1971. 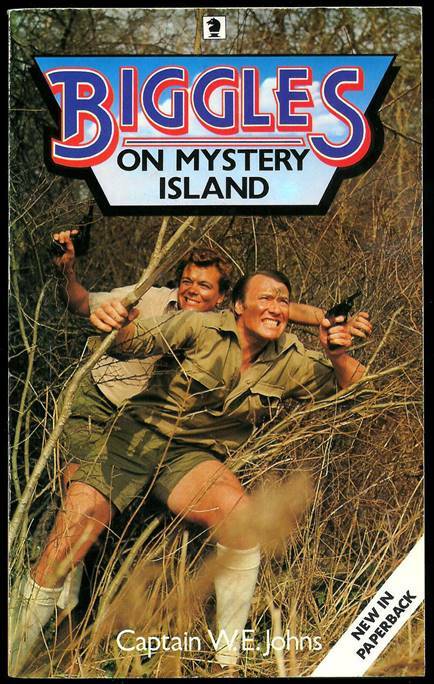 It was originally priced at £1.50. 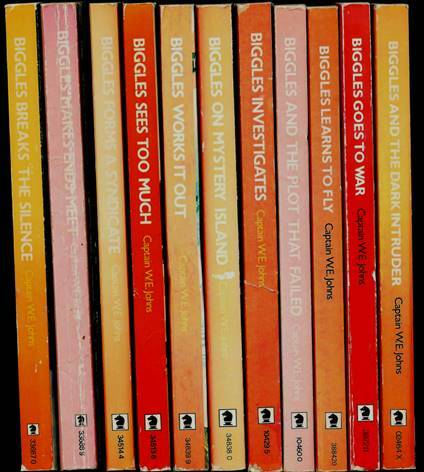 188 pages. No cover photographer is credited. Originally published in 1958. This book has a corner flash saying “New in Paperback”. 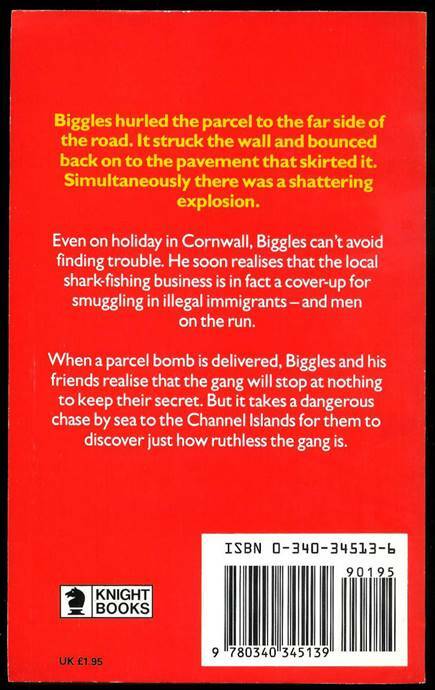 This is completely true as the book appears in paperback for the first time ever. 190 pages. No cover photographer is credited. Originally published in 1964. 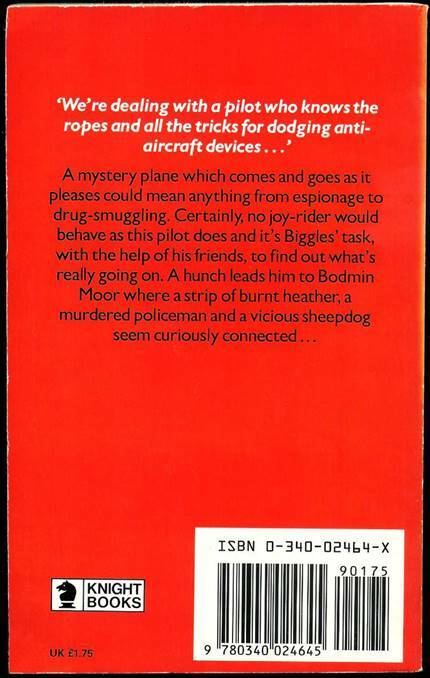 This book was first published as a paperback in 1970. 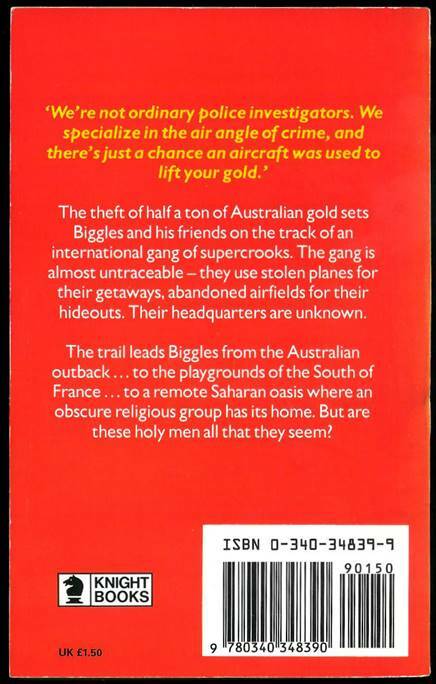 This paperback was published in 1985. 174 pages. No cover photographer is credited. 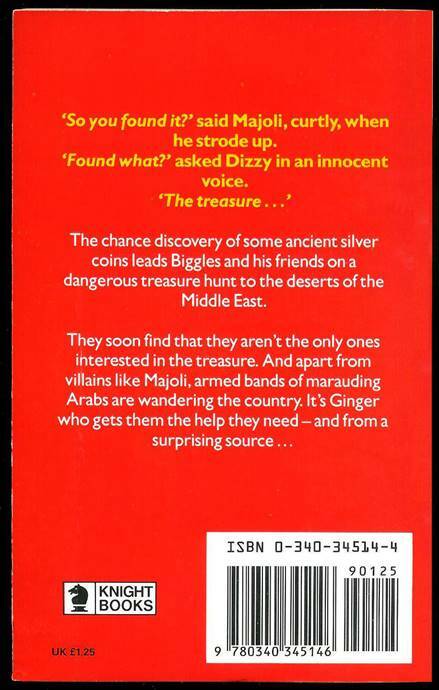 However, if you click on the back cover you can see the colour frontispiece from the original hardback first edition. Originally published in 1965. 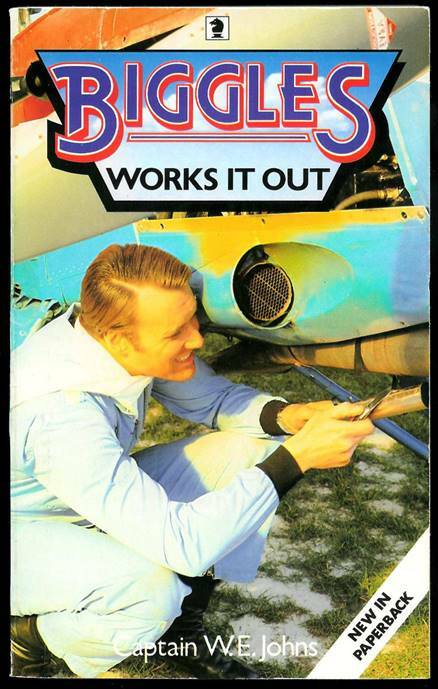 This book was first published as a paperback in 1970. Originally published in 1935 as a paperback. 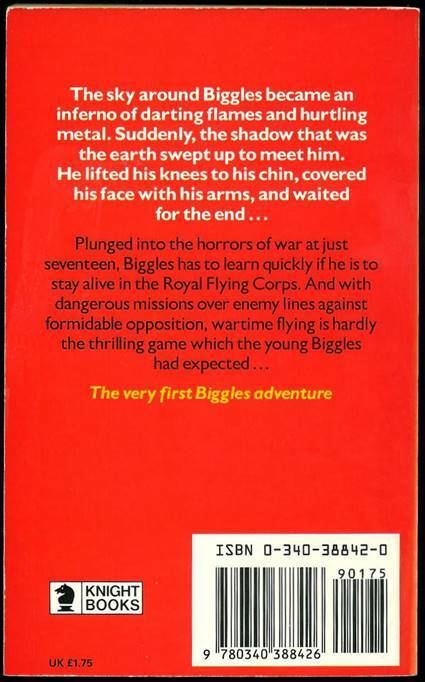 This book has a corner flash saying “Biggles – now starring in a major film”. 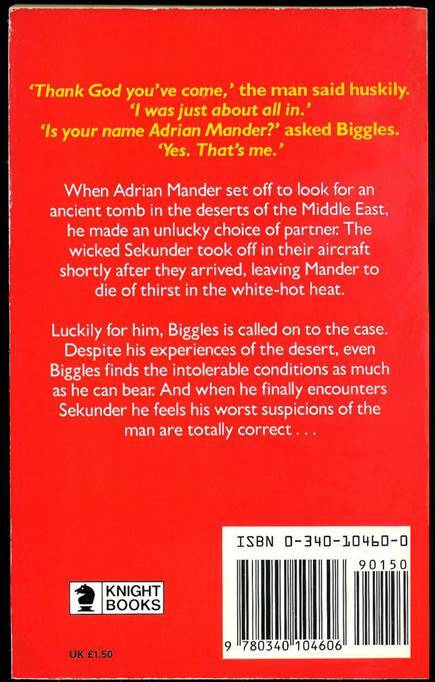 Armada published the book as a paperback in 1963. The Armada version had illustrations. 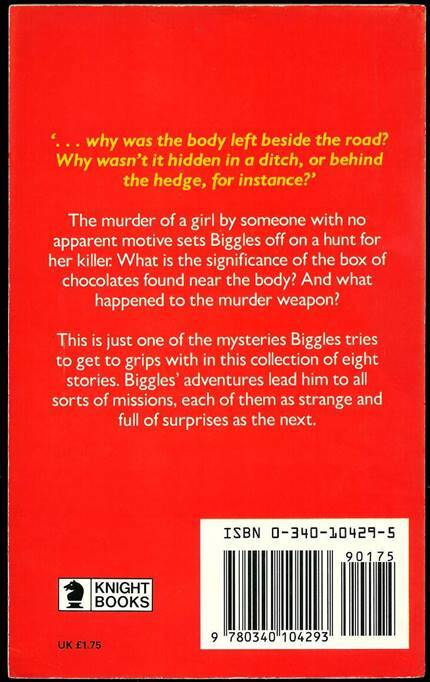 This paperback was published in 1986. It contains the same illustrations as the Armada version and must have used the same printing plates for publication. 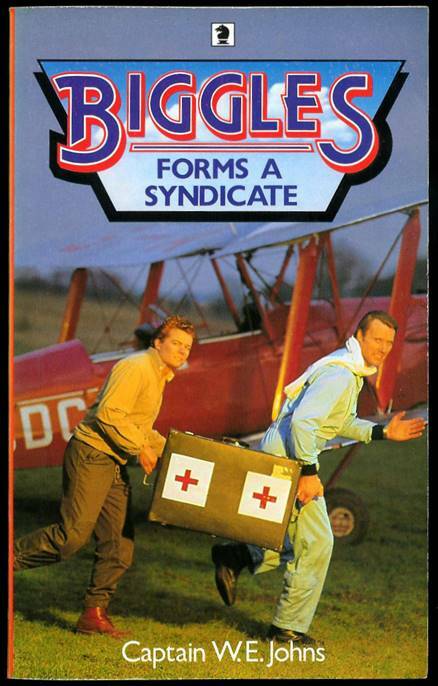 It was originally priced at £1.75. 160 pages. No cover photographer is credited. 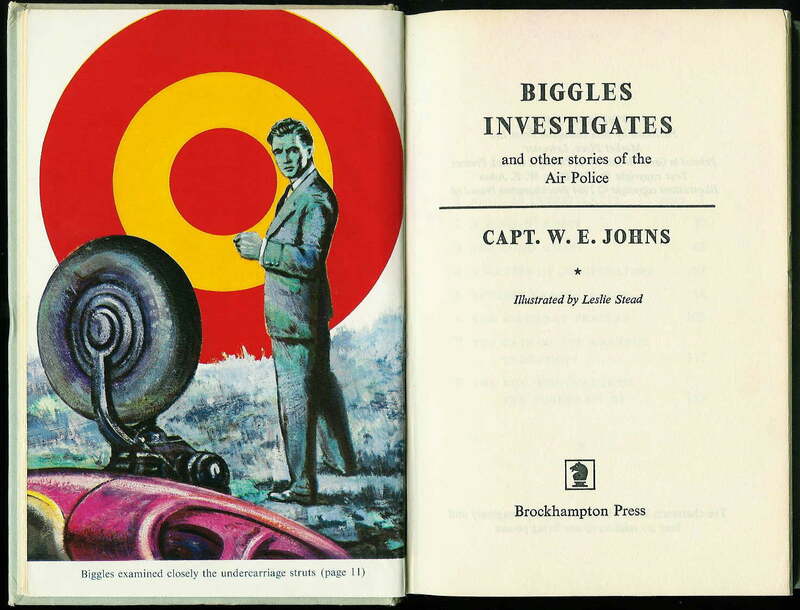 It is most unusual for any Knight paperback to have illustrations. There is a map printed in the Knight paperback version of “Biggles Flies West” and there are illustrations in the next book “Biggles Goes to War” but these are the only 3 Knight paperbacks with illustrations. Originally published in 1938. 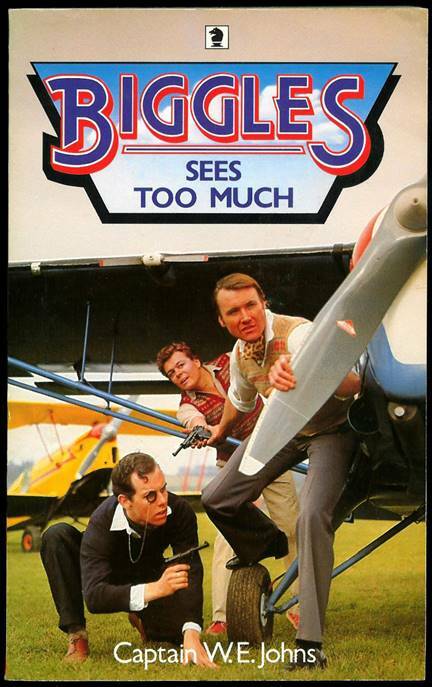 This book has a corner flash saying “Biggles – now starring in a major film”. 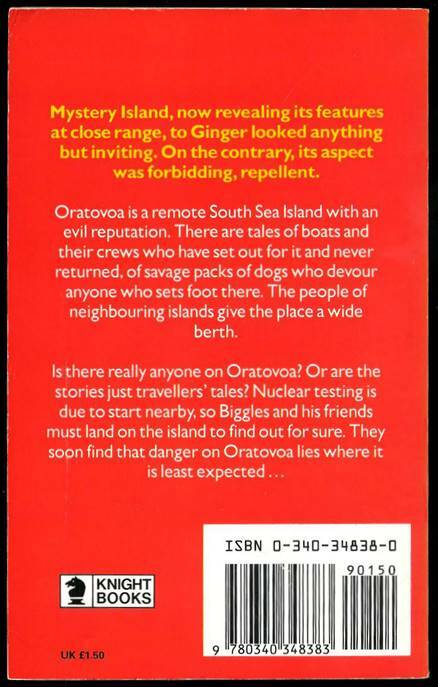 Armada published the book as a paperback in 1962. 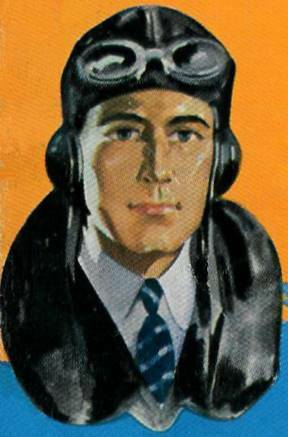 The Armada version had four original illustrations. 159 pages. No cover photographer is credited. 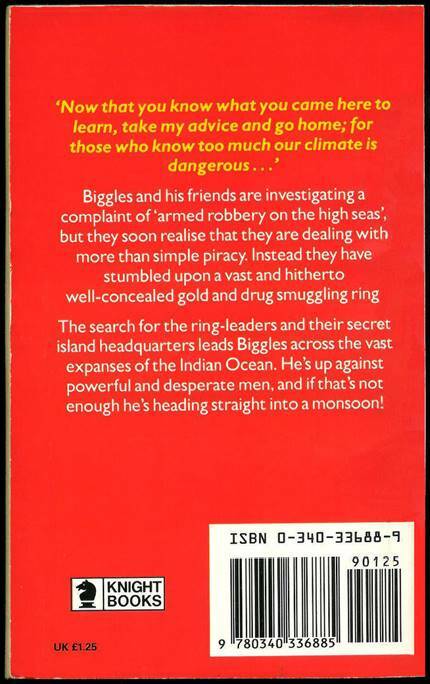 Originally published in 1967 as a paperback. 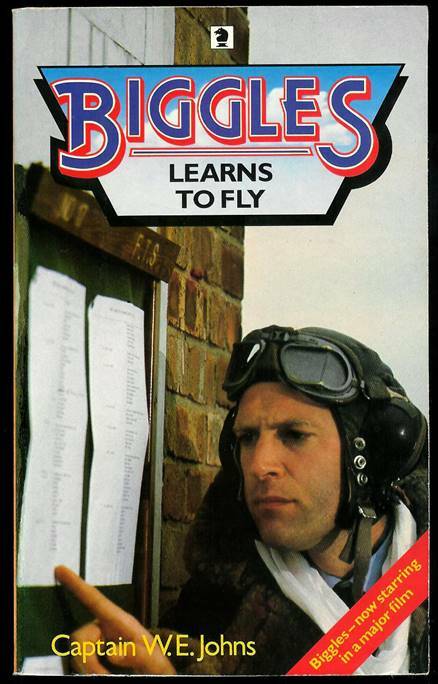 This book has a corner flash saying “Biggles – now starring in a major film”.